The AGM Reports are online in advance of the meeting. A very limited number of paper copies are available at the meeting. 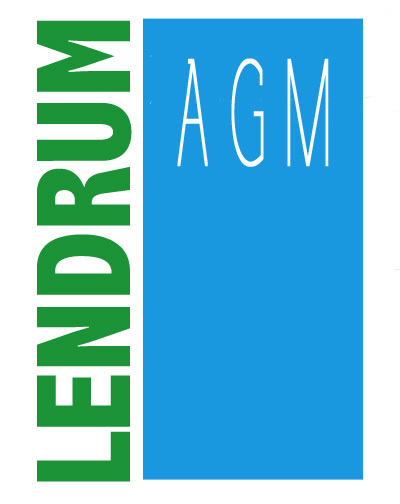 The Annual General Meeting (AGM) is an opportunity for the community to hear the summary of the years work, comment on the direction their league is taking, elect officers to the LCL Board, and meet the volunteers and neighbours who work to make Lendrum such a great place to live. The AGM is held in April at Lendrum Community Hall. It is open for all residents to attend. Those residents who are current members of the Lendrum Community League may have one vote per household on issues that are on the Agenda. Feel free to attend and discover what has been going on behind the scenes. You may be interested in getting involved yourself. "Community leagues are about building strong, inclusive communities through programming and events, infrastructure development and civic engagement. They strive to provide the space and opportunity for neighbours to get to know each other, have fun and ultimately, support each other which strengthens the entire community."